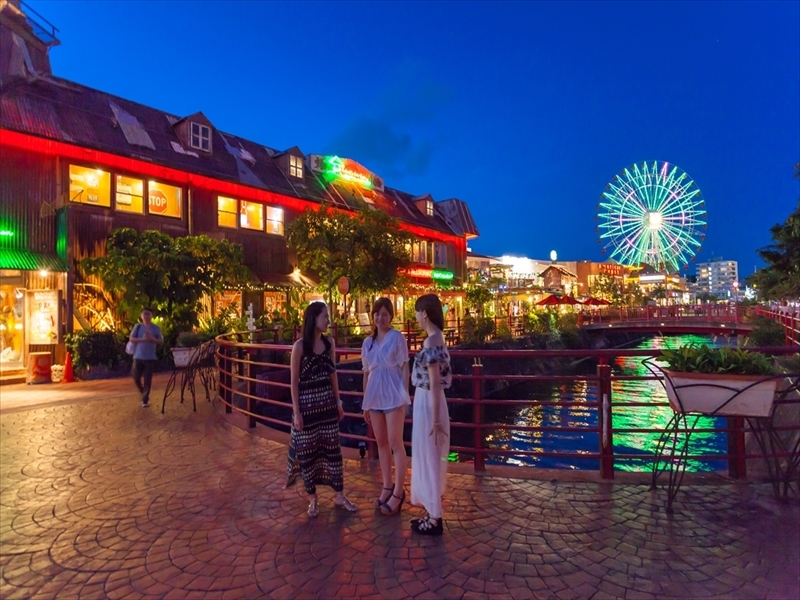 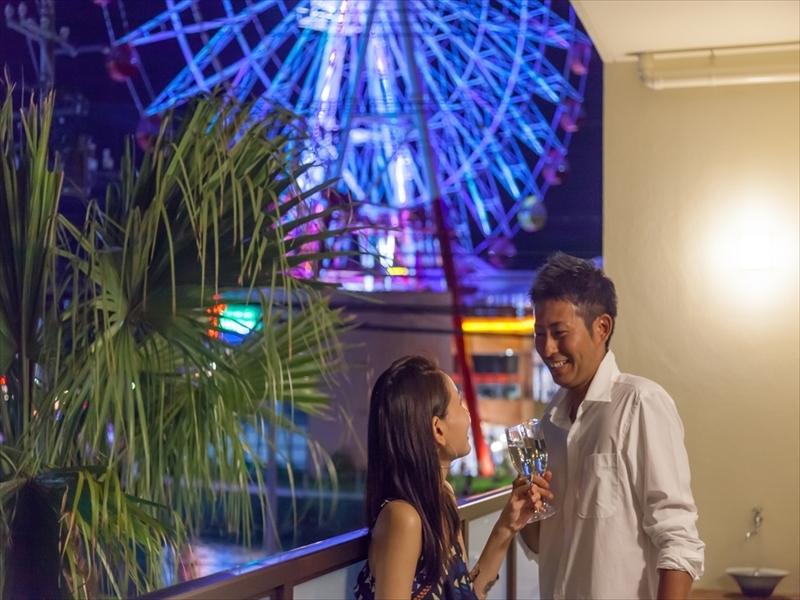 At Mihama in Chatan town, high quality condominium is grand opening in front of the giant wheel! 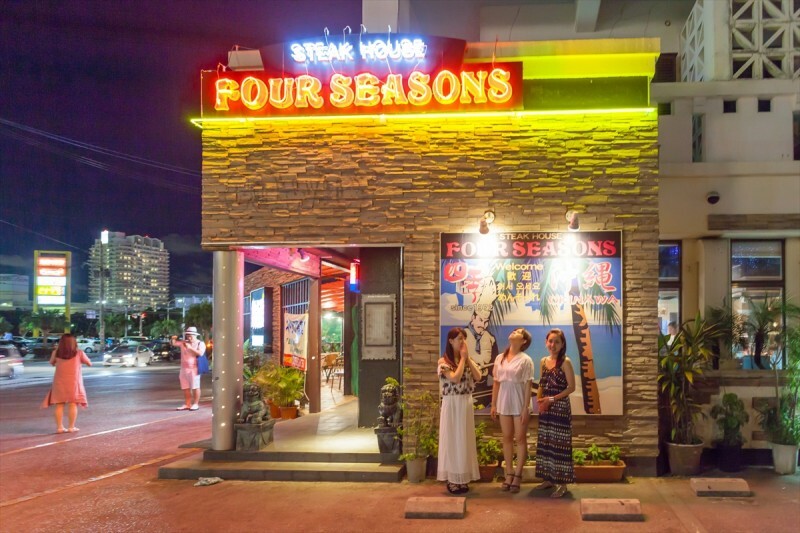 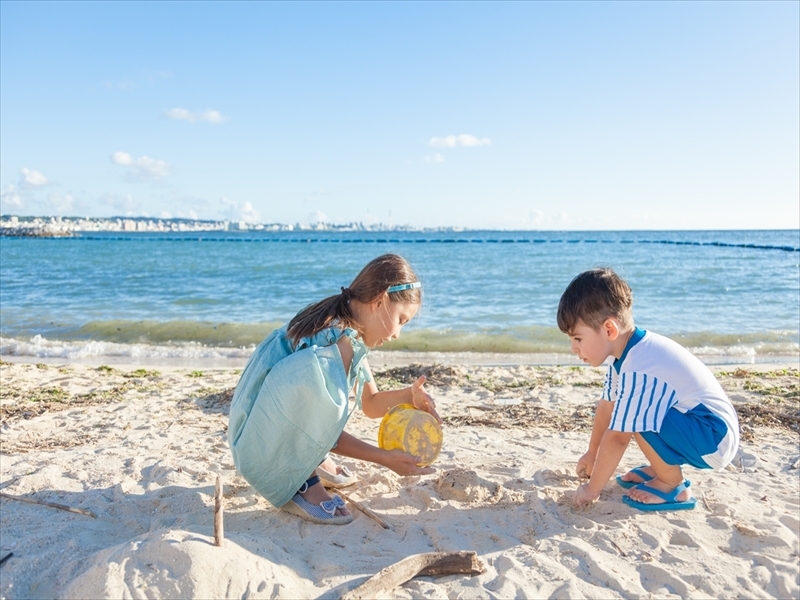 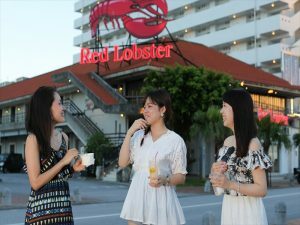 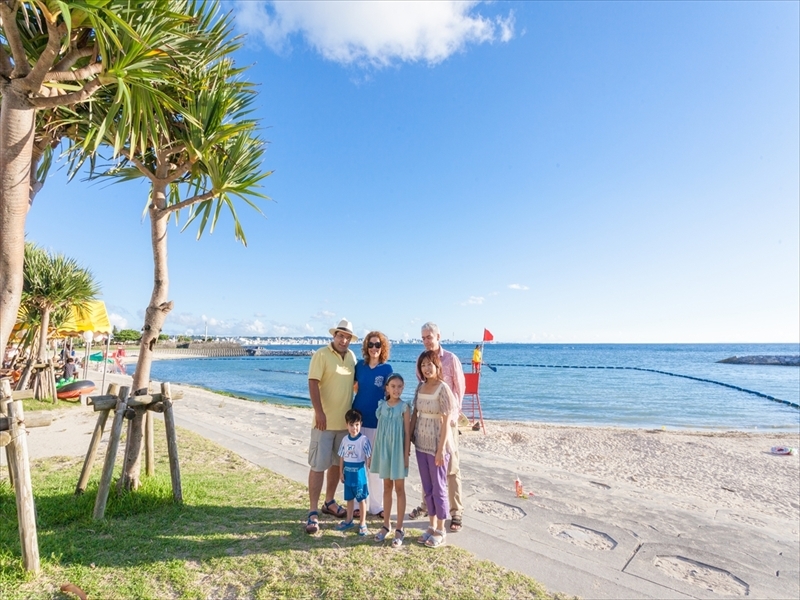 Mihama is popular place for both local couples and visitors. 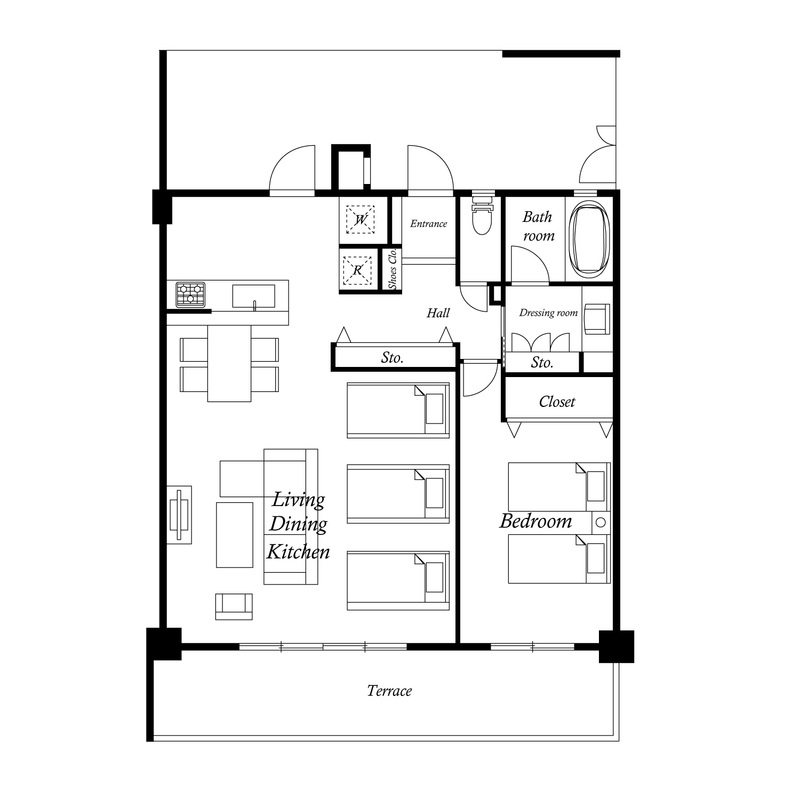 The condominium is a low-rise designer condo. 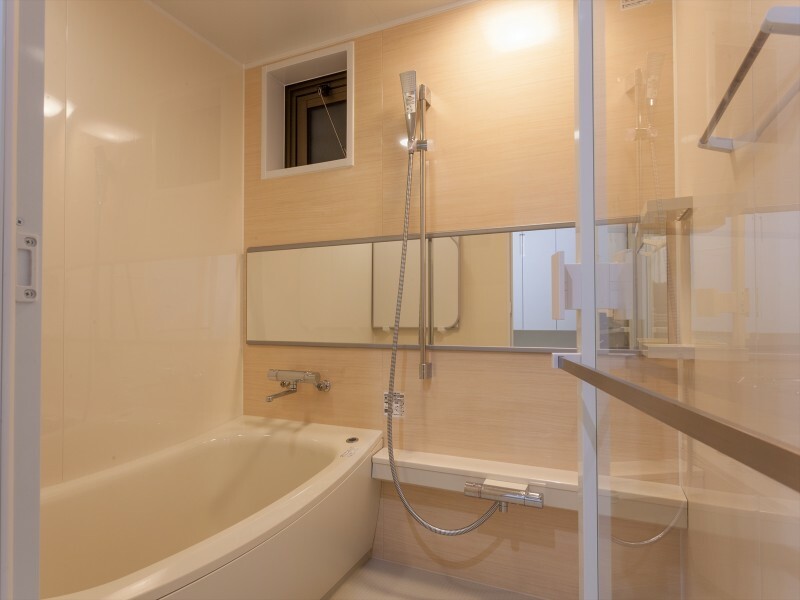 There are 4 rooms, and the size of each room is 78㎡. 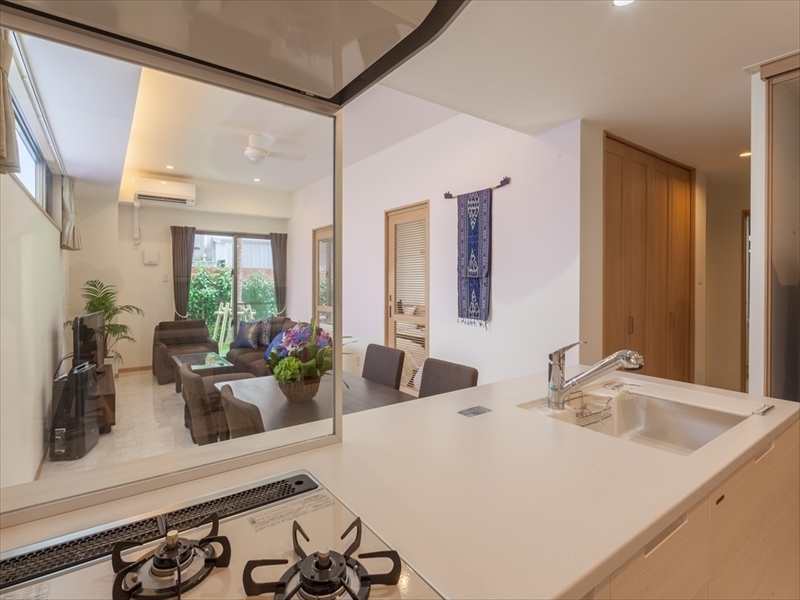 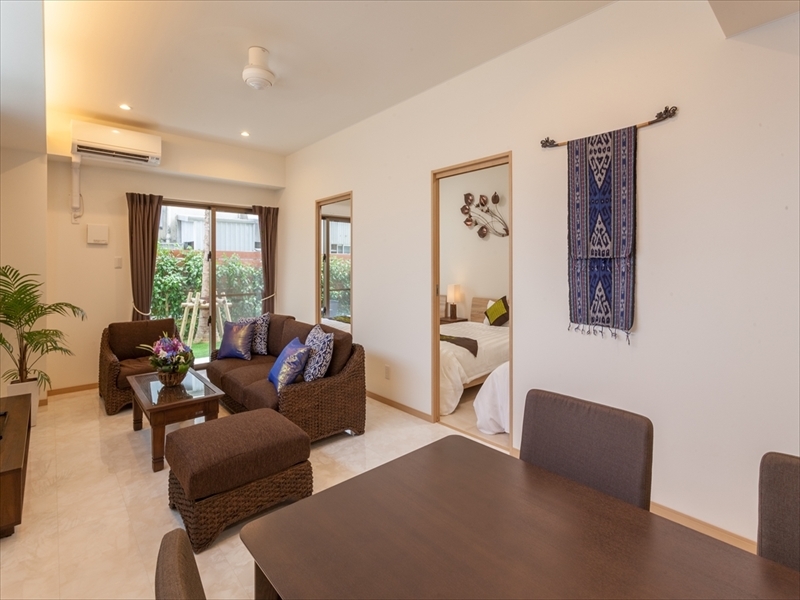 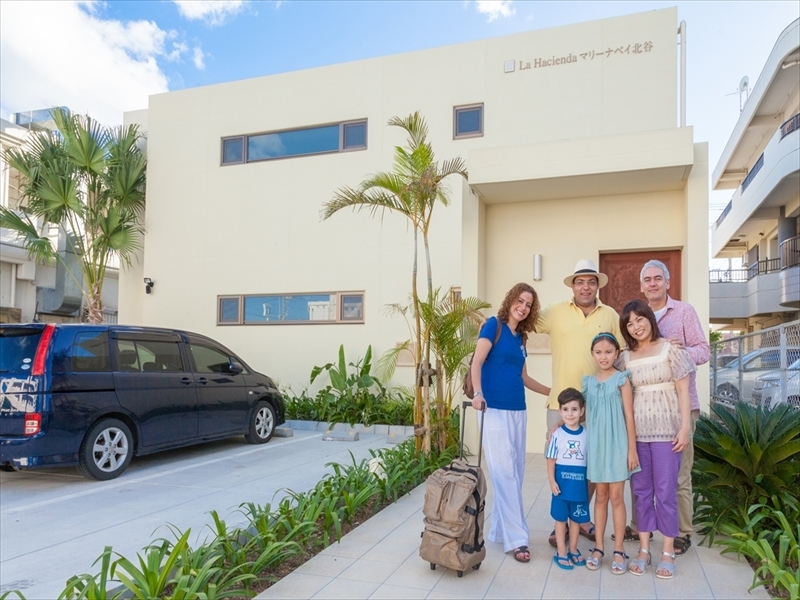 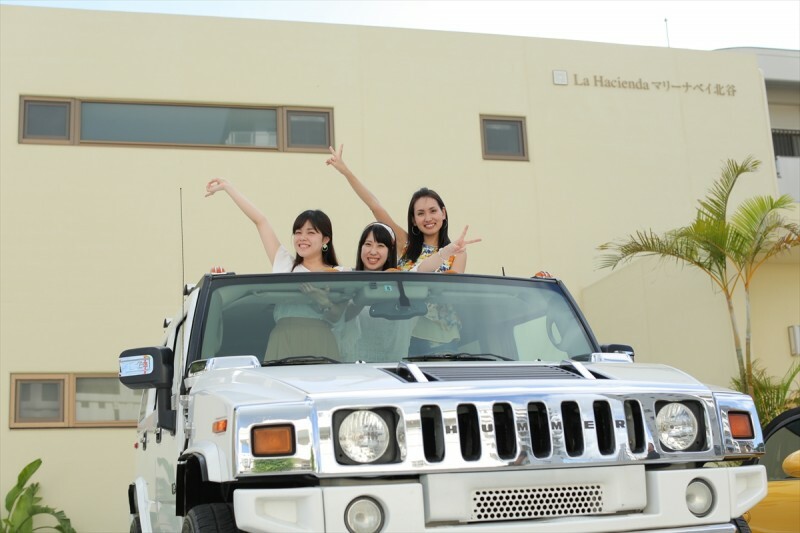 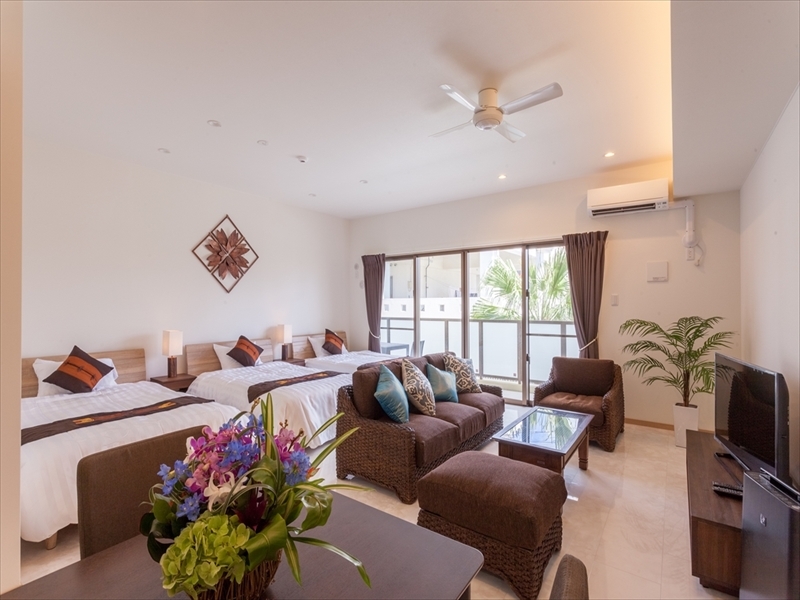 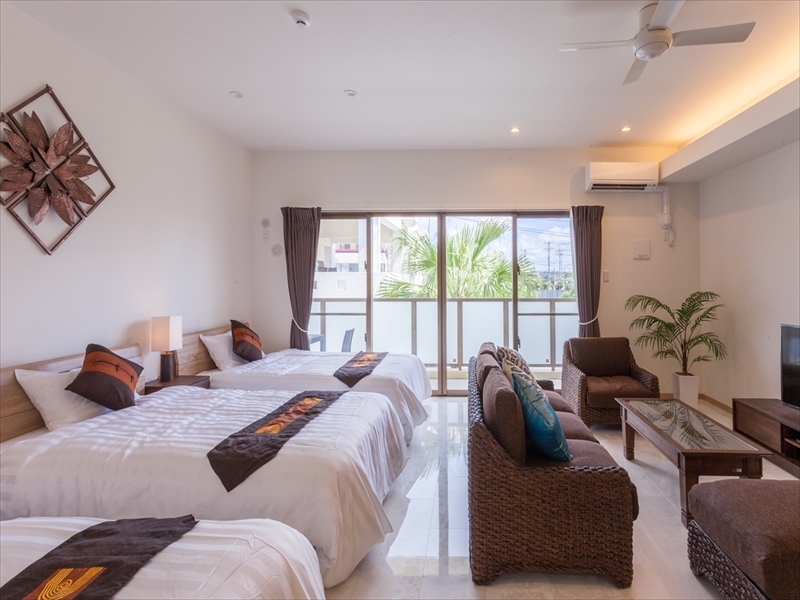 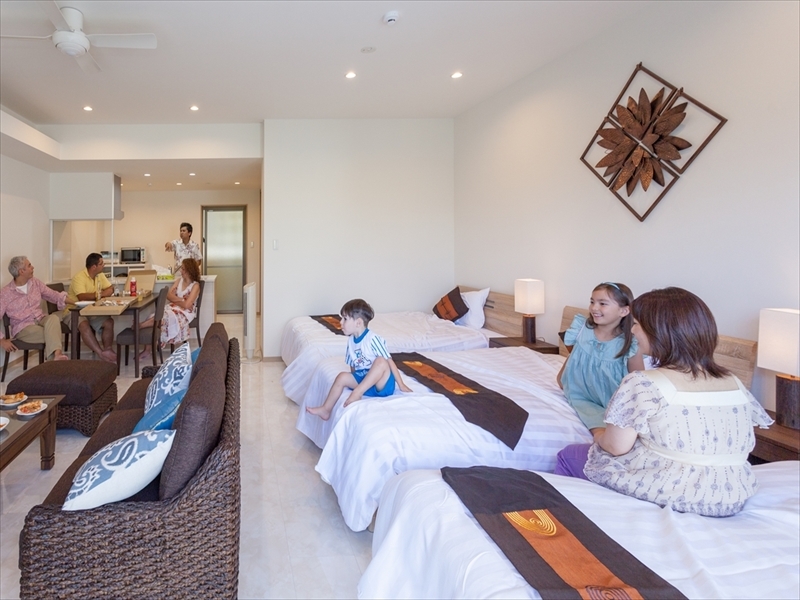 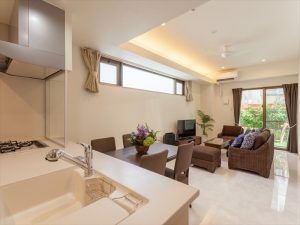 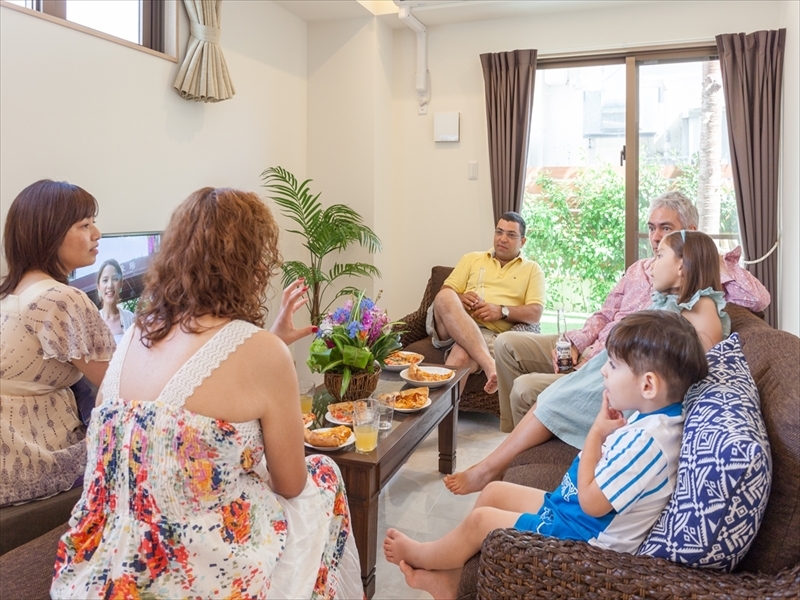 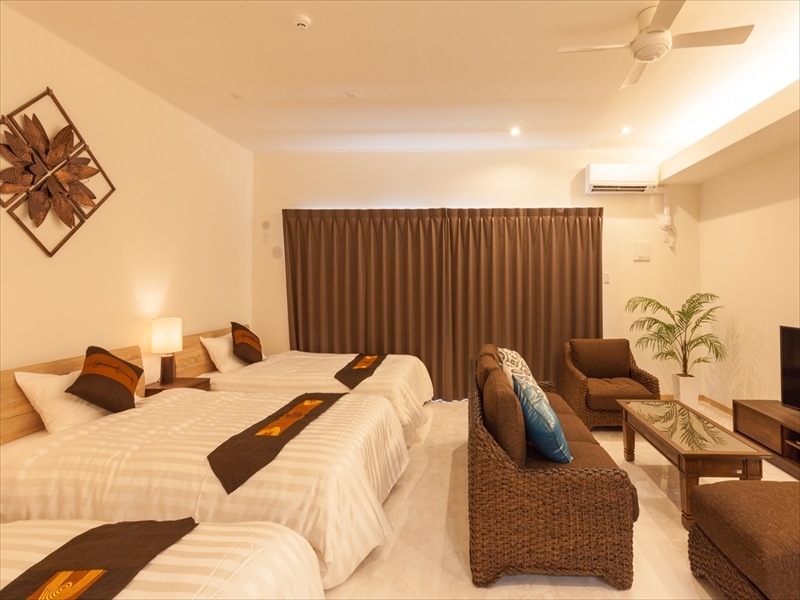 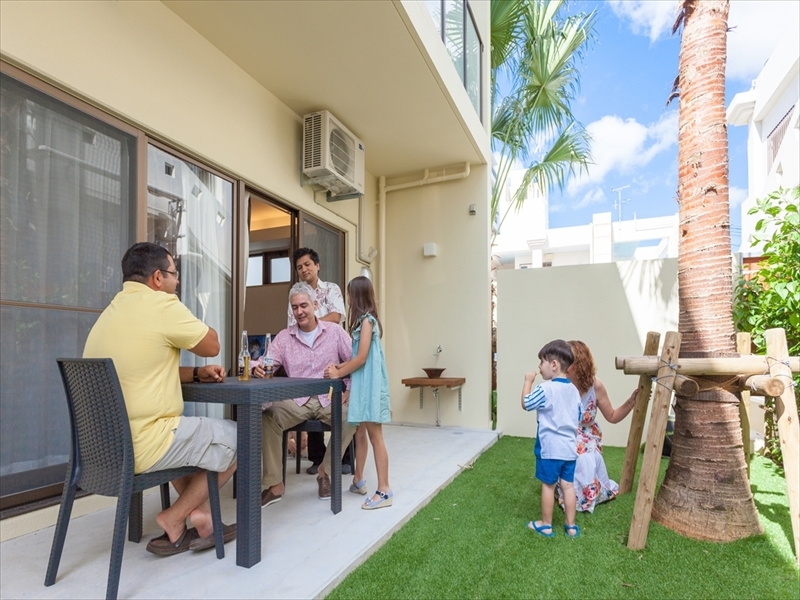 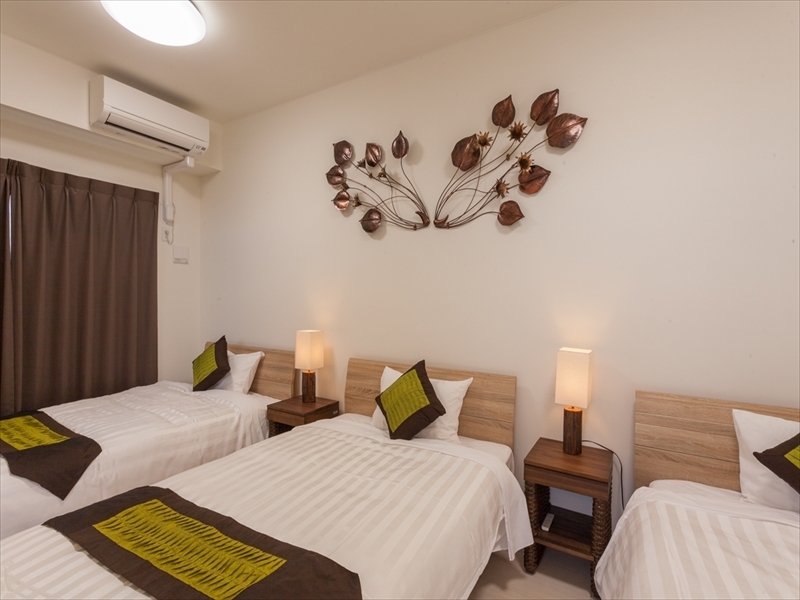 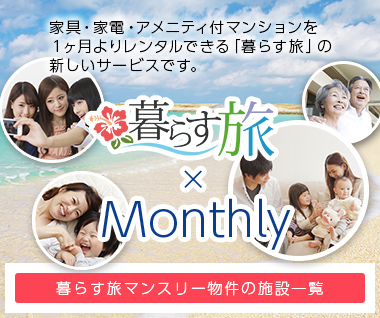 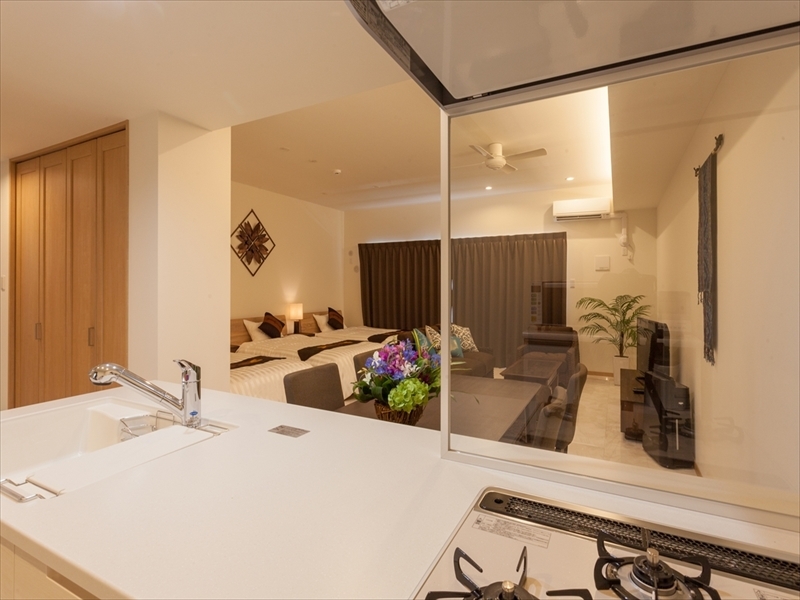 Your trip in Okinawa will be great if you stay at our comfortable condominium! 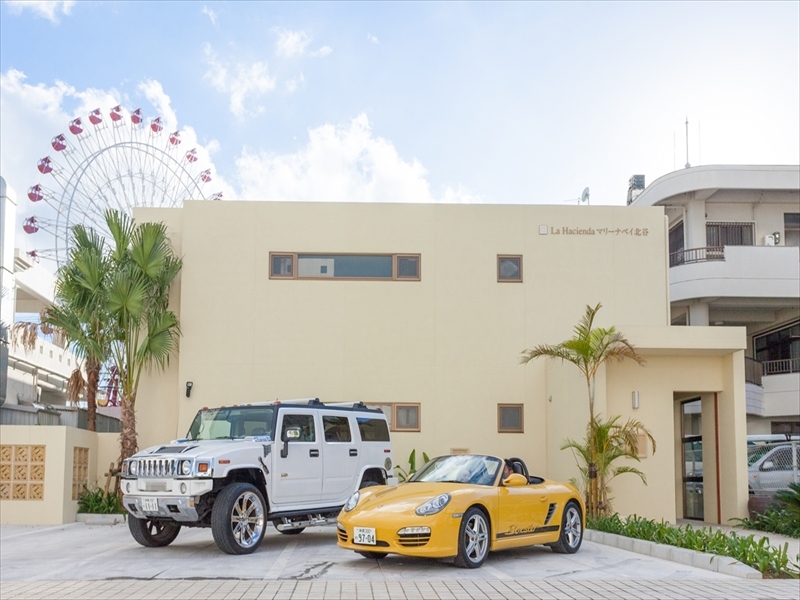 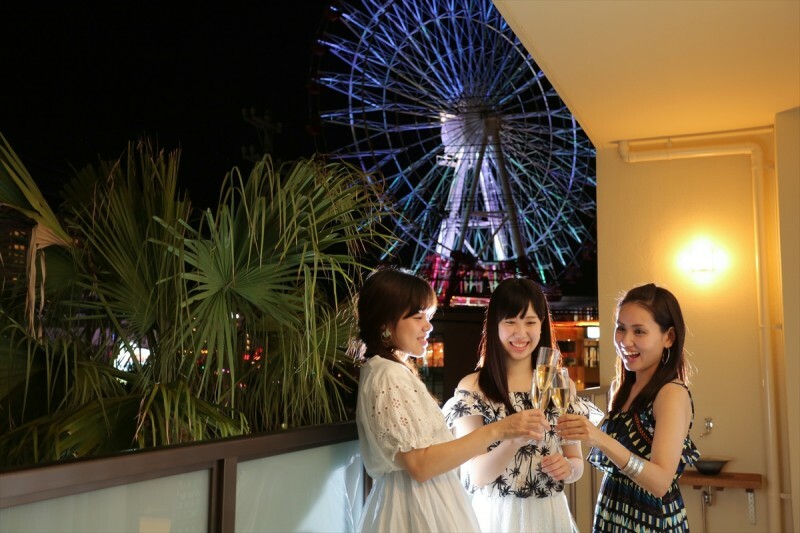 High quality condominium is grand opening in front of the giant wheel at Mihama! 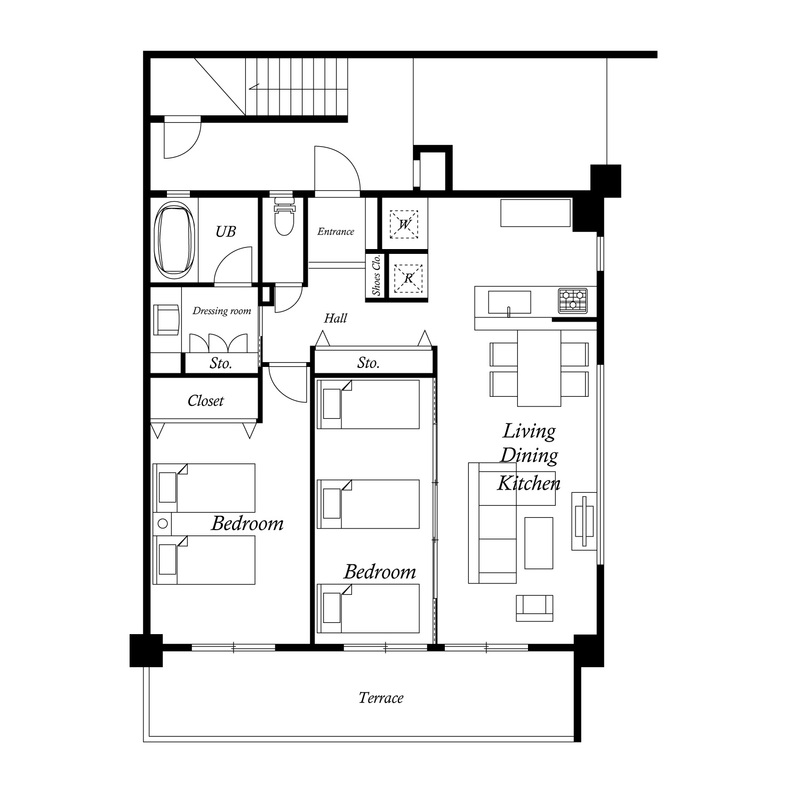 The condominium is a low-rise designer condo. 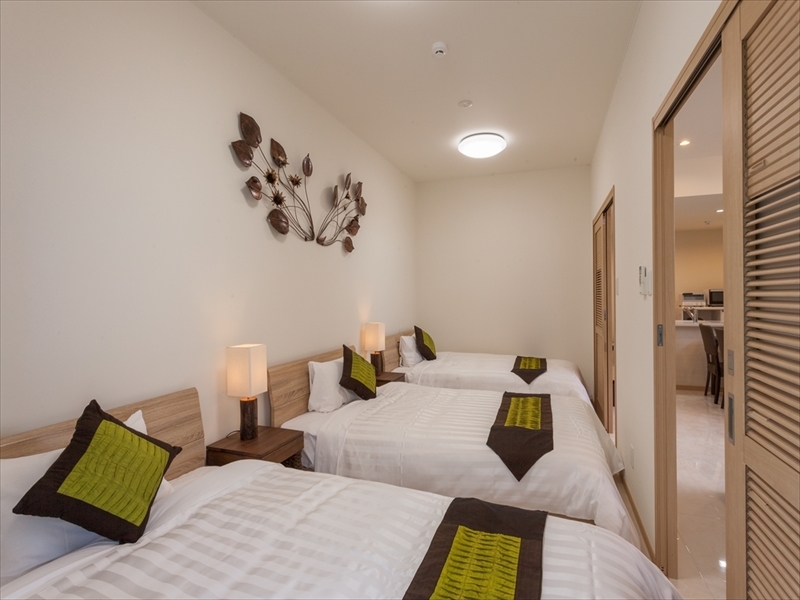 There are 4 rooms, and the size of each room is 78㎡. 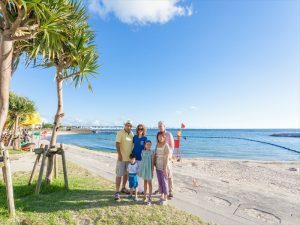 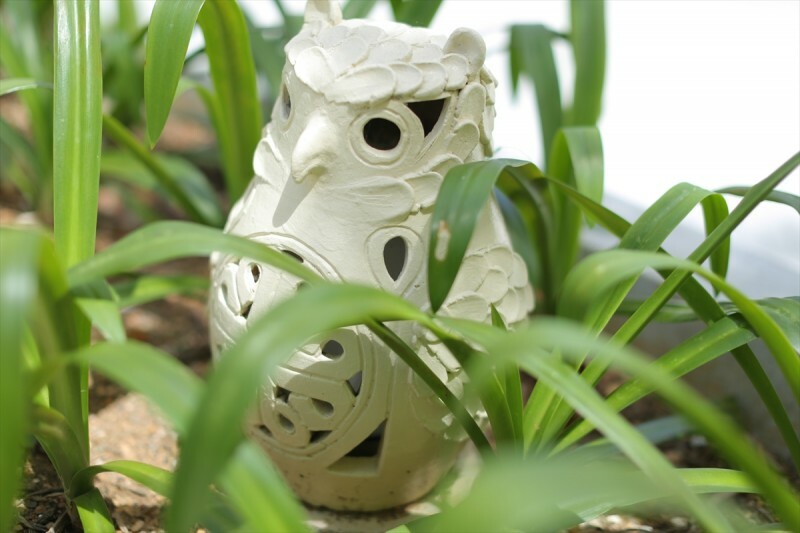 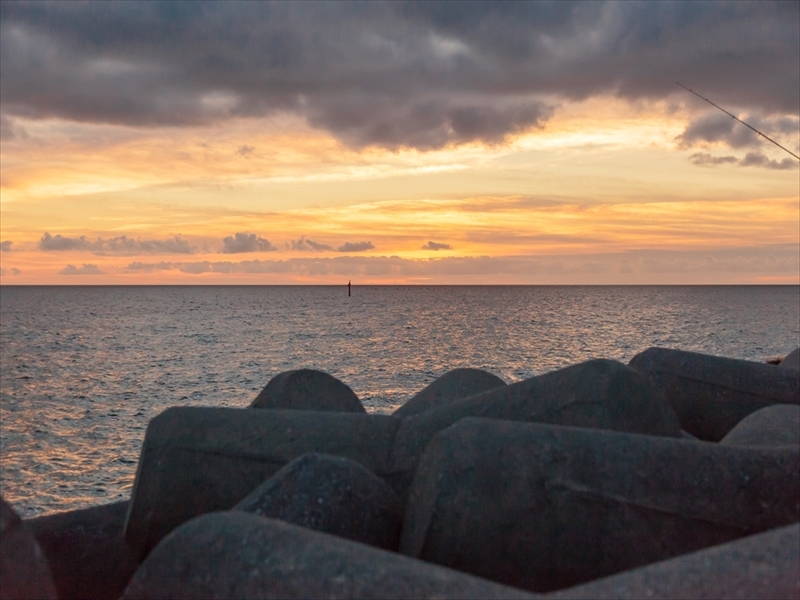 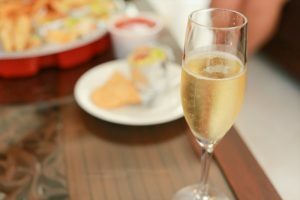 You will feel that you actually live in Okinawa! There are 4 different rooms (2 rooms per floor) and max 5 people can stay per room.